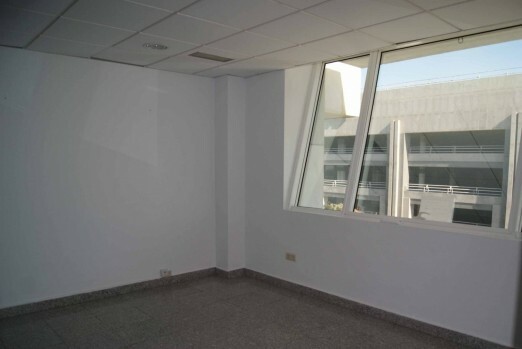 2 OFFICES FOR SALE IN THE LUXURIOUS BUILDING IN FRONT OF El Corte Ingles (100M2, 60M2). Together or separately. ALL RENTED WITH A NET 5% ANNUAL RESERVATION. 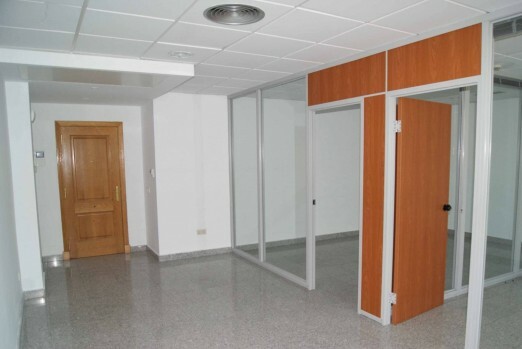 FREEHOLD - office in the center of Puerto Banús, next to the English Court. 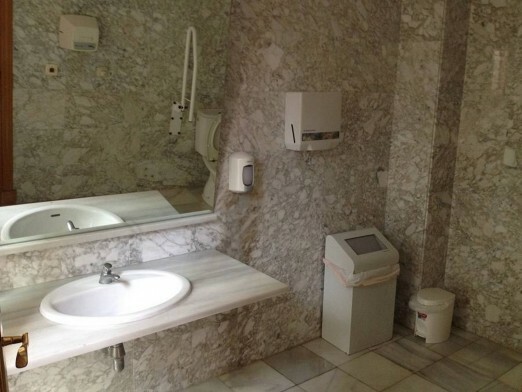 Excellent location to have an office in a prestigious office building in Puerto Banus. Modern office building with underground parking. 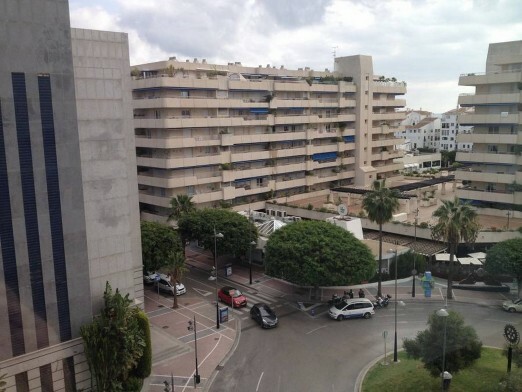 Walking distance to the center of Puerto Banus, shops, restaurants. Views of the sea and Antonio Banderas square from the office. Great investment since it is rented with good income for rent. Features Air Conditioning Hot/Cold, Close to all Amenities, Near Transport, Walking Distance to Cafés, Walking distance to rest., Walking distance to shops, Walking distance to t. centre.